Brighten up your home this holiday season with this stunning depiction of a Poinsettia. 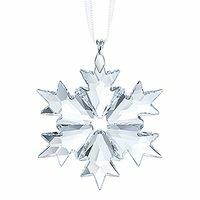 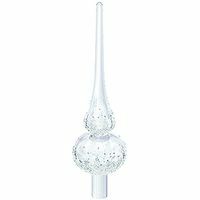 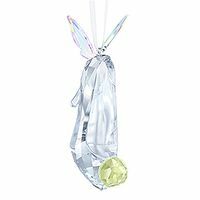 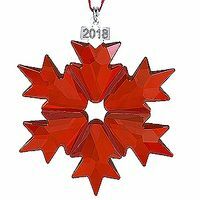 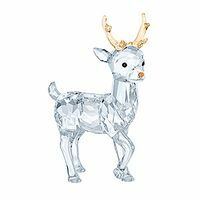 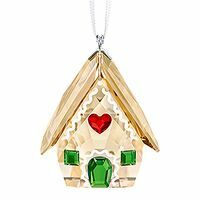 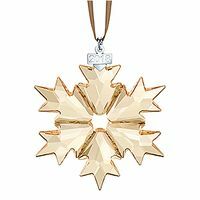 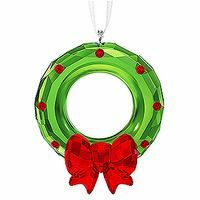 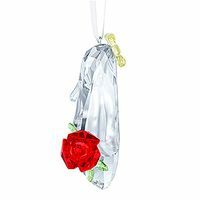 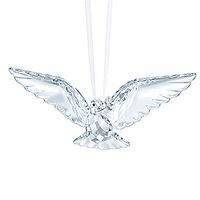 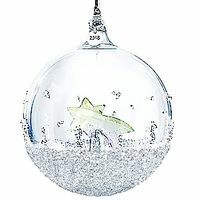 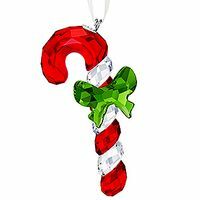 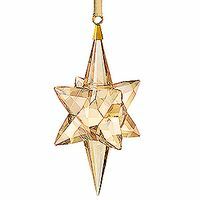 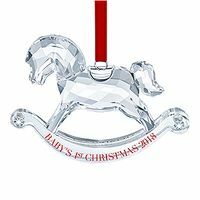 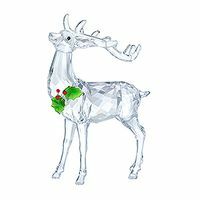 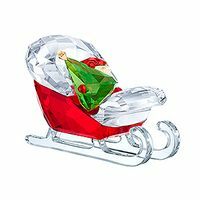 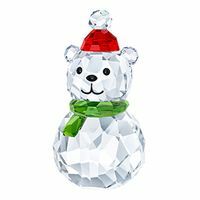 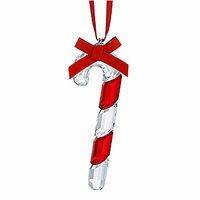 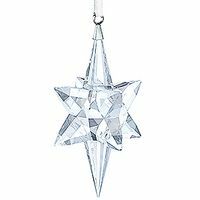 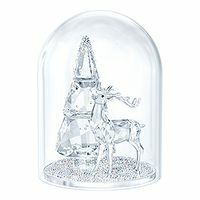 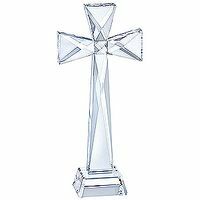 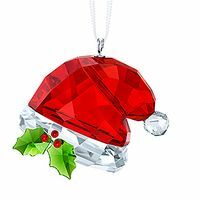 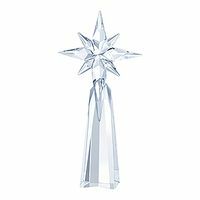 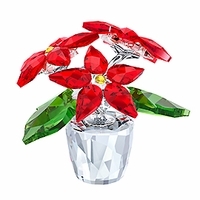 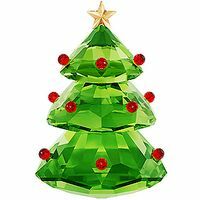 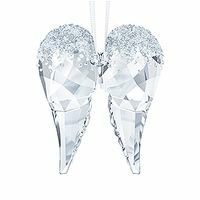 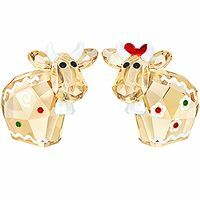 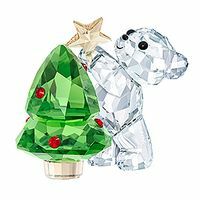 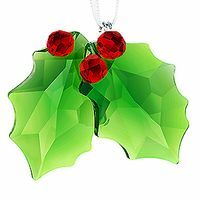 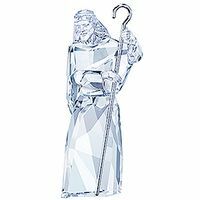 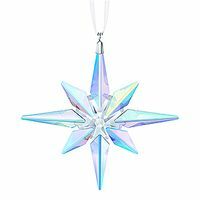 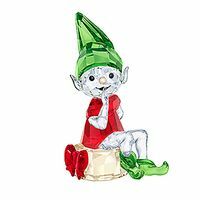 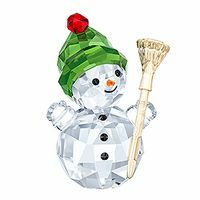 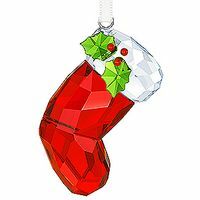 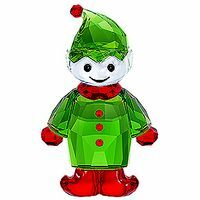 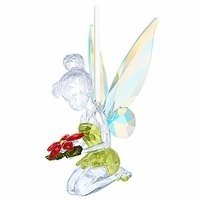 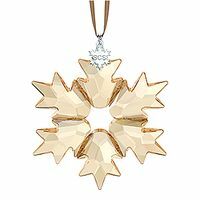 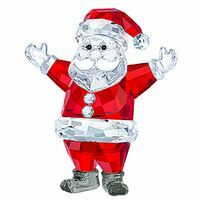 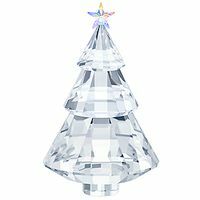 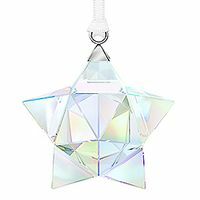 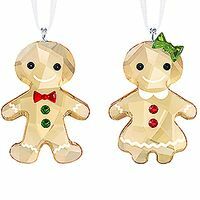 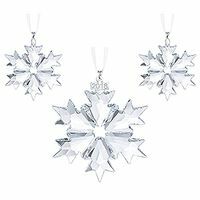 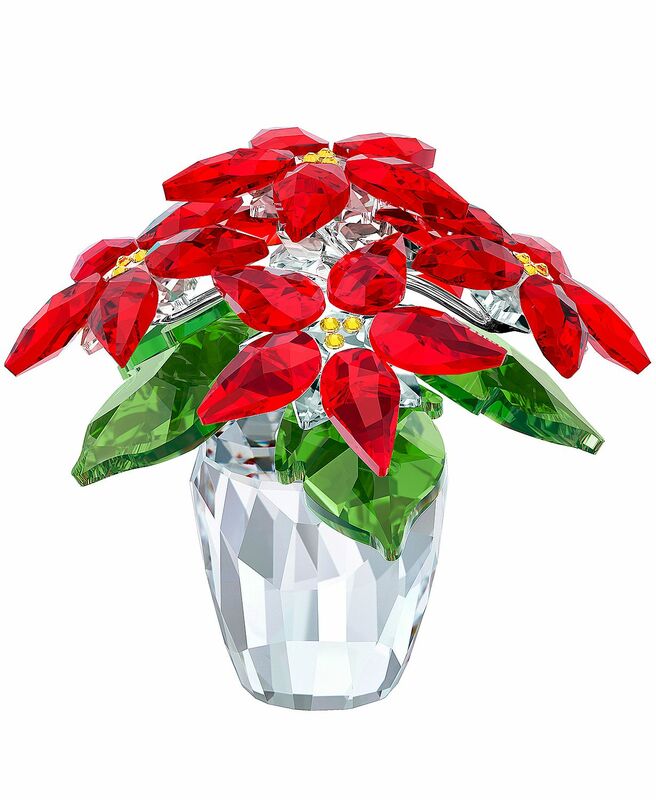 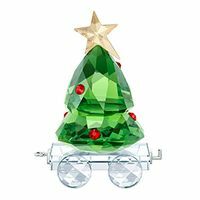 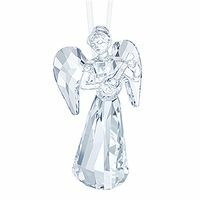 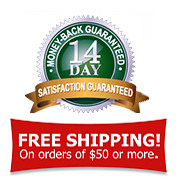 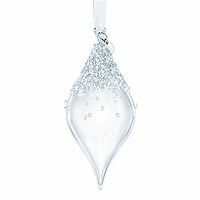 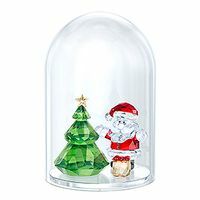 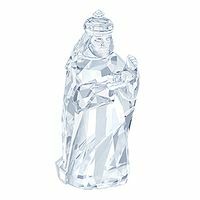 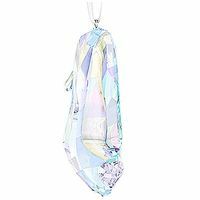 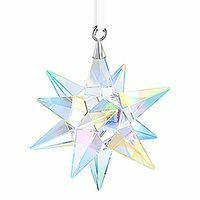 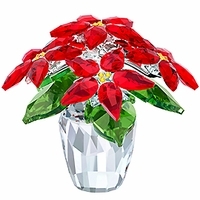 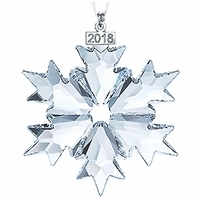 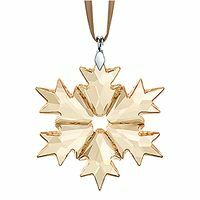 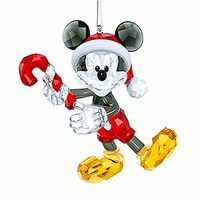 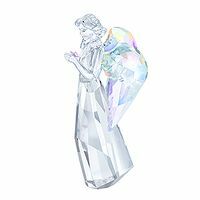 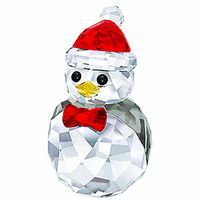 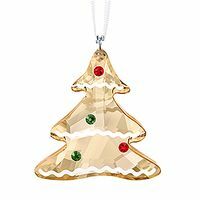 The classic Christmas flower is crafted in clear, red, and green crystal and has branches rendered in polished metal. 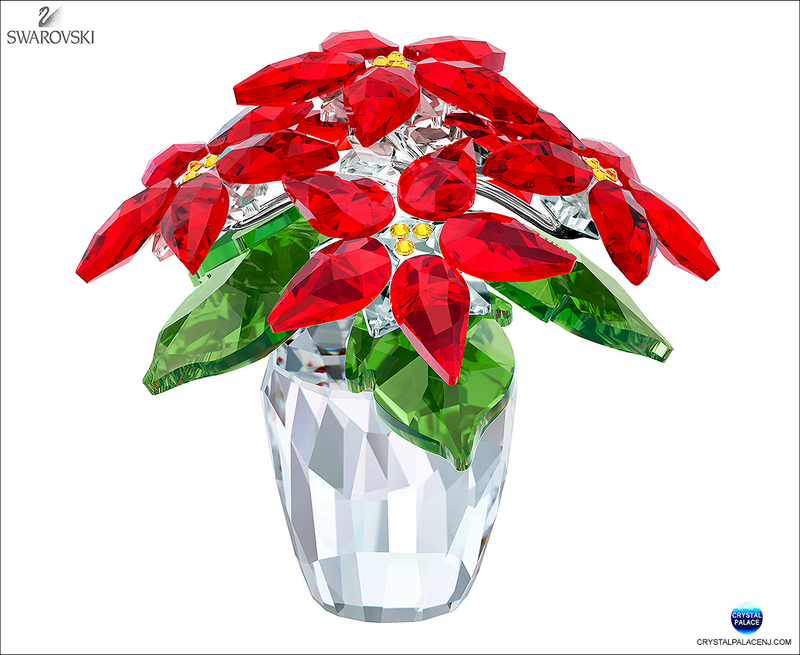 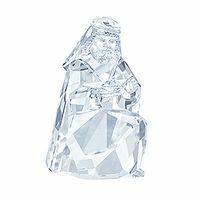 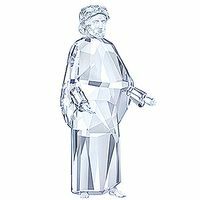 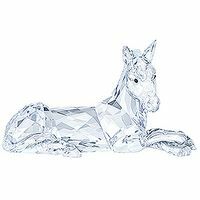 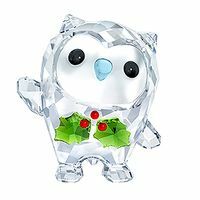 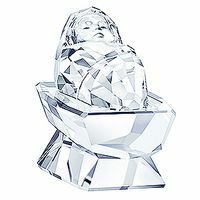 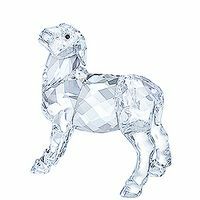 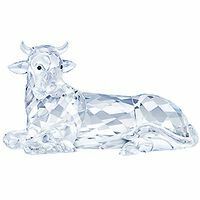 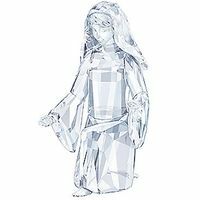 Featuring 868 facets.